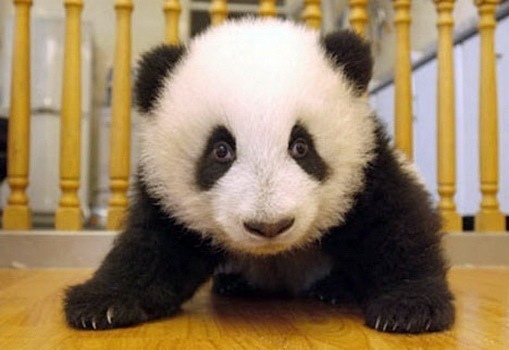 A giant panda cub has made her highly-anticipated debut at a zoo in Taiwan. 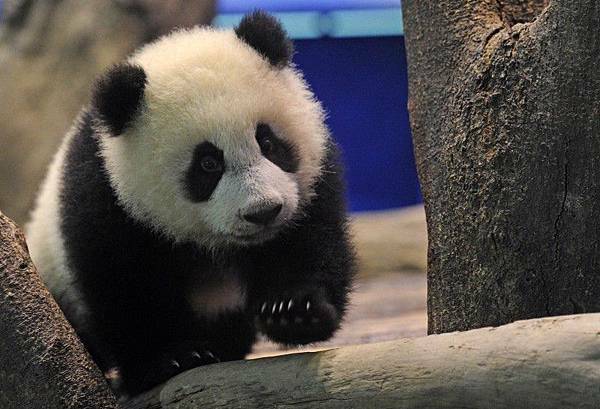 Six-month-old Yuan Zai, the island's first giant panda cub, was unveiled to the media on Saturday and then to the public on Monday. Her parents Tuan Tuan and Yuan Yuan, whose names together mean "reunion" in Chinese, were given to Taiwan by China in December 2008. 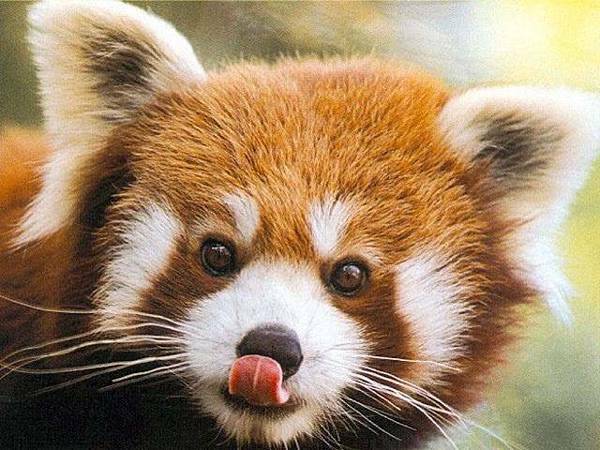 Taipei zoo expects 19,000 visitors daily to see its newest attraction. 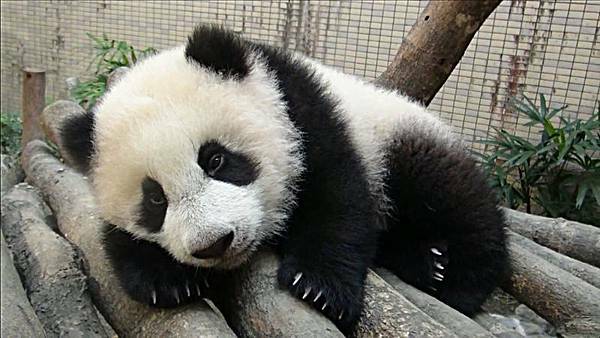 The pandas have become star attractions at Taipei zoo, as well as a symbol of warming ties between China and Taiwan, and panda mania has swept the island since Yuan Zai was born. The plan was unveiled with the approval from the Minister. We have established trade ties with these regions.